Door frames and panels: roll forming lines for functional and aesthetically impeccable profiles. 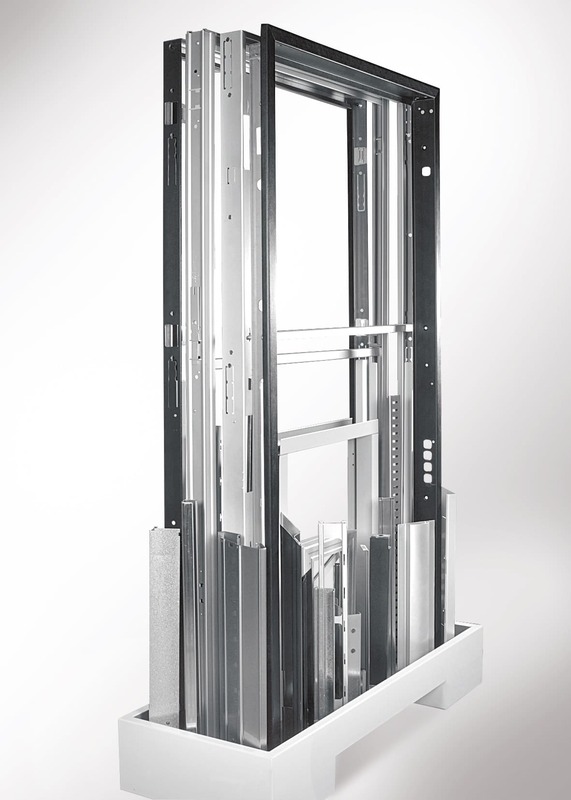 Dallan has been producing lines for making steel safety and fire door frames since 1980. 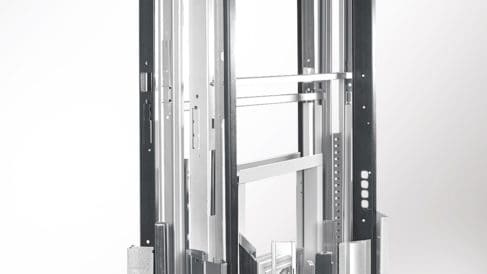 The door frames are technical profiles whose characteristics differ according to the application and nowadays the market also demands an excellence aesthetic in addition to the natural function of closing an aperture. With the Dallan lines, the door frames are produced cut to size and finished complete with 45° and 90° cuts. The parametric production system is continuous, making doors with either standard or variable dimensions at high production speed. The system uses special tools for making precise and clean 90° and 45° cuts even on pre-painted or PVC-coated materials. On request it is also possible to use cutting systems with numerically controlled rotary saw, which offers great flexibility when changing many profiles on the same line. The DALLAN D60 lines are fitted with DALLAN COMBI quick tool change systems ensuring fast set-up and precise adjustments whatever the material.